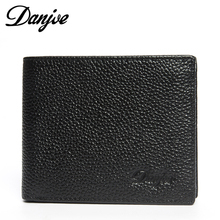 Introduction: The wallet made by the factory which manufacture leather items for Europe company,especially Italy. 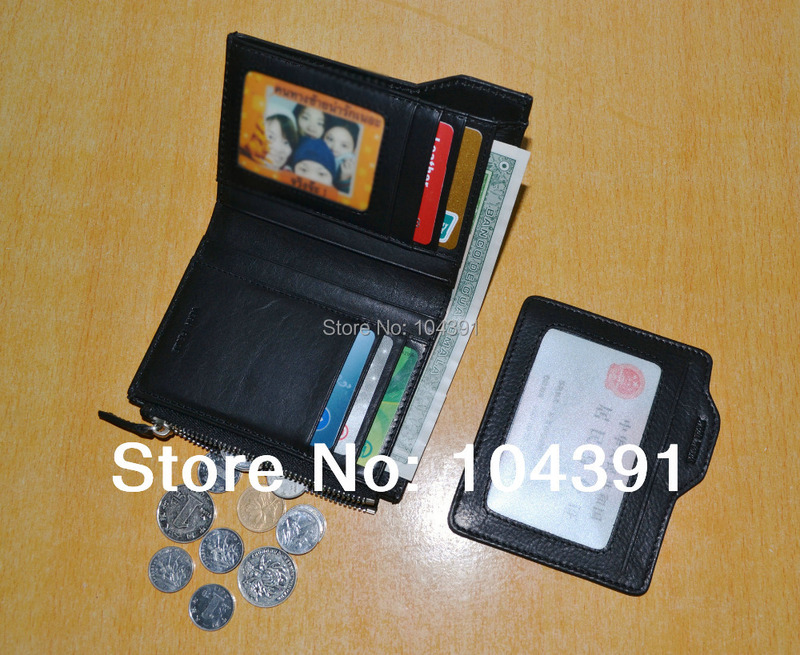 All the wallet made by hand, even the card slot. 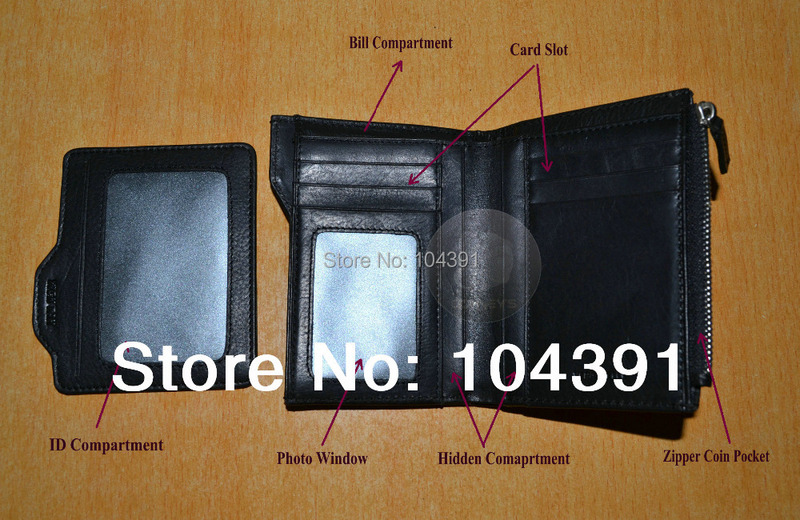 Please compare the card slot with others(which cut the slot directly without any binding)and you will find it. 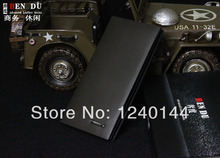 Answer: Our wallet is provided by the factory directly, but our packing box is economical,and then the freight cost cut down. 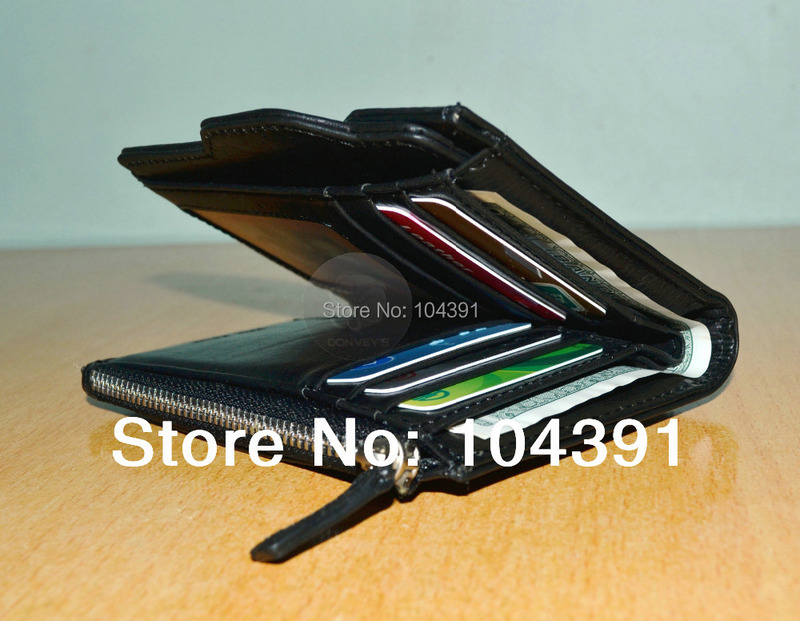 At last you get a high quality and inexpensive wallet. 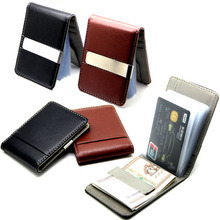 Question2: Why there are many other wallets in the same style like yours,but is cheaper? 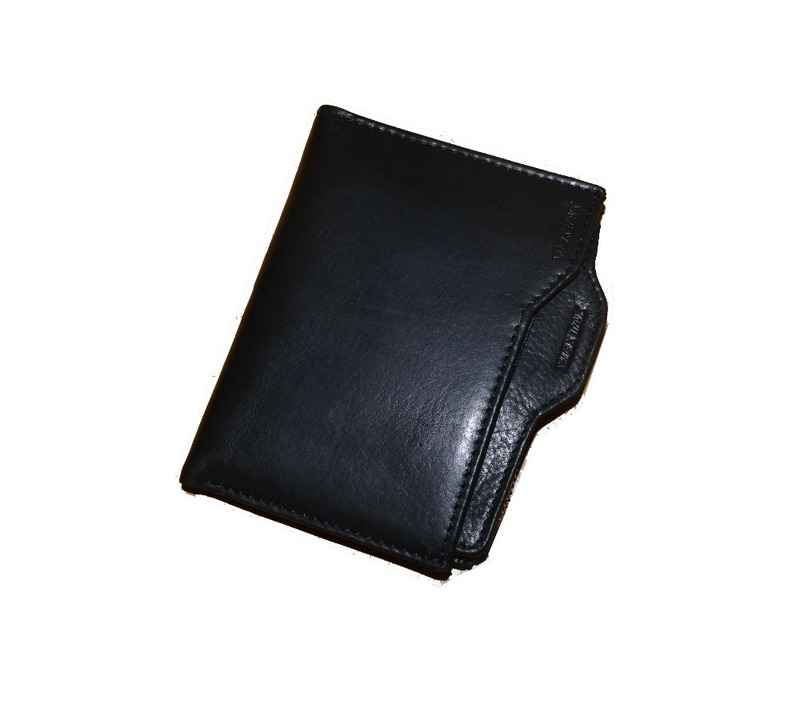 Answer: Ours is totally made of genuine leather(top layer cowhide,not the second layer leather or PU). Some others’ is made of PU inside, which cost at least one tenth cowhide. 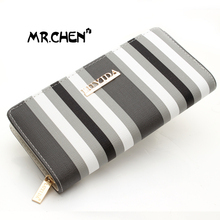 Besides, our process is complex,pls mention the binding and corner of our wallet. For these the raw material and labor cost will be higher than others.